When most people get invited to a New Year’s Eve party, the first thing that pops into their head is most likely ‘What do I wear??’. For me, the question leads to a lengthy internal discussion about which combination of products I’m going to use on my face/body/hair, and consequently a significant amount of time spent digging through my product stash. Turns out the same thing applies to a lot of us girls on the Beauty Bay team. As we get set to say goodbye (and good riddance!) 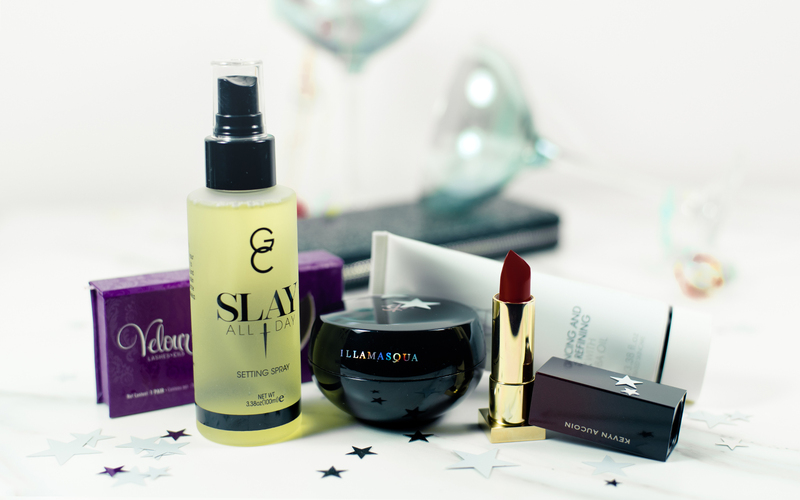 to 2016 and welcome in 2017, take a peek into our beauty lineups – and get some inspiration for your own. Due to the Irish in my heritage, I’ve inevitably inherited the palest of skin tones. The kind of skin that reflects back the camera flash and leaves me looking like Casper in group photos. So, the absolute first thing on my beauty prep list is a thorough self tan. 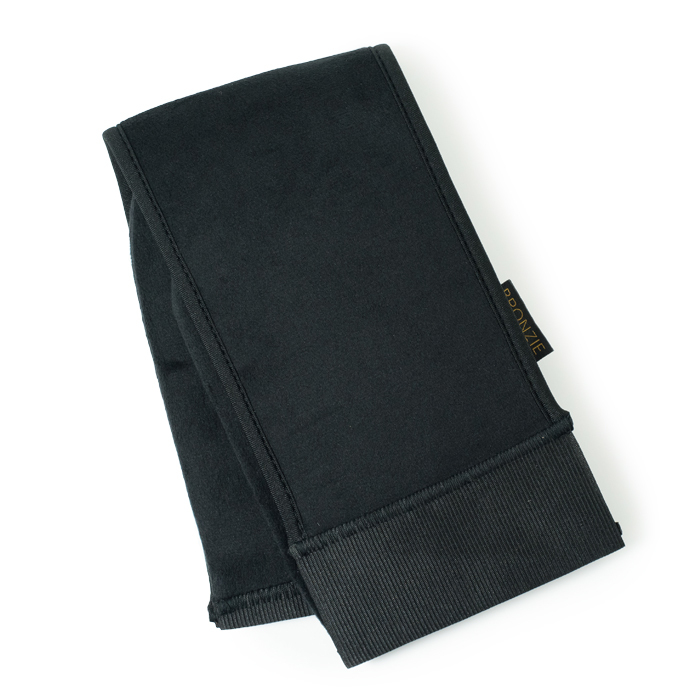 The Bronzie tanning mitt is an absolute game changer in this ritual – a bit like an oversized oven mitt, it’s designed to reach all those hard to get areas with ease, such as in between your shoulder blades. So I’m glowing for all the right reasons! I’m a totally unashamed makeup obsessive and my night-out makeup just wouldn’t be complete without a gloriously smoky eye and a good set of false lashes to add that little extra drama. 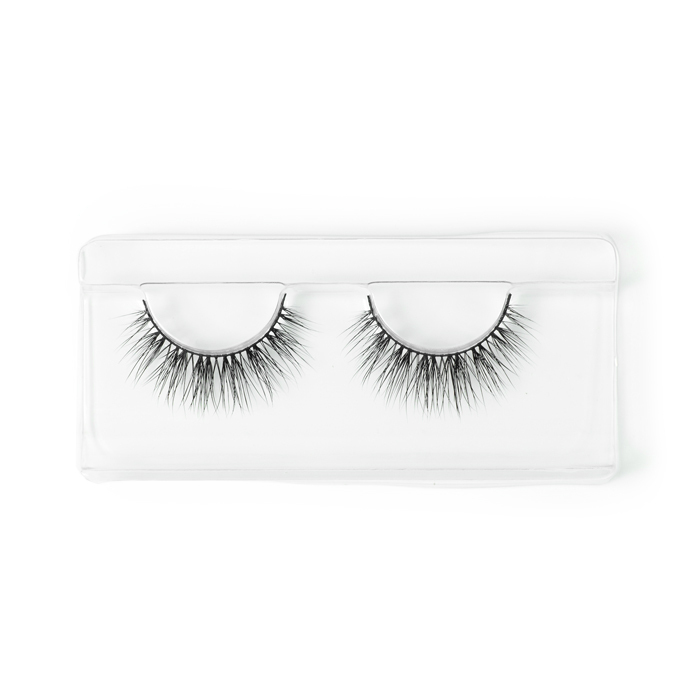 Velour’s lashes are soft, fluffy and lightweight, yet sturdy enough that they can be re-used up to 20 times – as long as you remember to take them off before you fall into bed in the early hours. My final, and never-missed step is a misting of setting spray to lock down my entire face for the duration of the festivities. 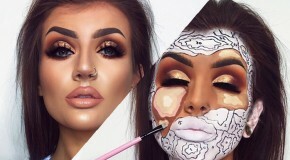 After all – what’s the point in spending hours contouring, blending, highlighting and baking if it’s all going to melt away? Essentially like a hairspray but for your makeup, Gerard Cosmetic’s Slay All Day Setting Sprays help combat excess oil, refresh skin and holds everything perfectly so you’re still looking flawless no matter how much you’ve danced. Pre-party, my objective is quick skin fixes that boost brightness and smooth, without any unwanted side effects. However hungover and sleep-deprived I am after Christmas festivities, I can always rely on this to act like a mini facial in a tube and provide a last-minute radiance lift – thanks to nourishing jojoba oil, kaolin clay, and vitamin A. What’s more, I’ll leave it out for the morning after to counteract the inevitable New Year’s Day dehydration and puffiness. It’s the ultimate detox treatment. The best product on the market to make your skin look amazing and keep your makeup on lockdown from dawn ‘till dusk (or dusk ‘till dawn in this scenario! ), it’s practically made for New Year’s Eve. 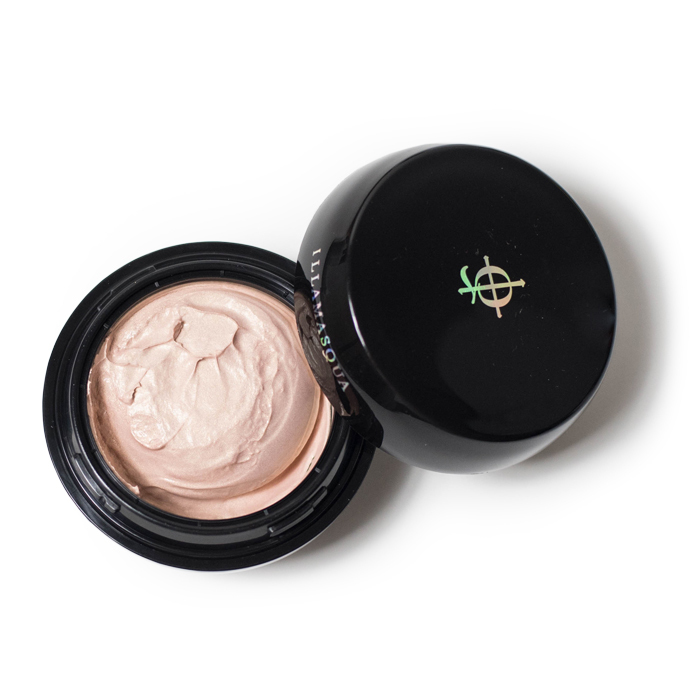 Infused with pearl pigments, the weightless cream creates a beautiful base with just the right amount of grown-up glow – I apply it all over for a radiance that transcends consequently applied makeup. Perfecting my hair has never been my strong point and for the biggest night on my calendar I want Insta-worthy volume with an effortless curl, but let’s be honest, that’s no mean feat? It’s in times like these I turn to my Pro Blo; with six barrels and a detachable handle, I can create a salon finish whilst getting myself well and truly in the party spirit. Am I the only one who finds moisturising my entire body an incredibly daunting task? I have been known to skip this step in the past but I feel like New Year’s preparations call for a little extra effort. Thanks to this skin-loving formula, I am able to moisturise in the blink of eye, leaving my skin touch-ably smooth (and with the lingering scent of sweet coconuts), win win!